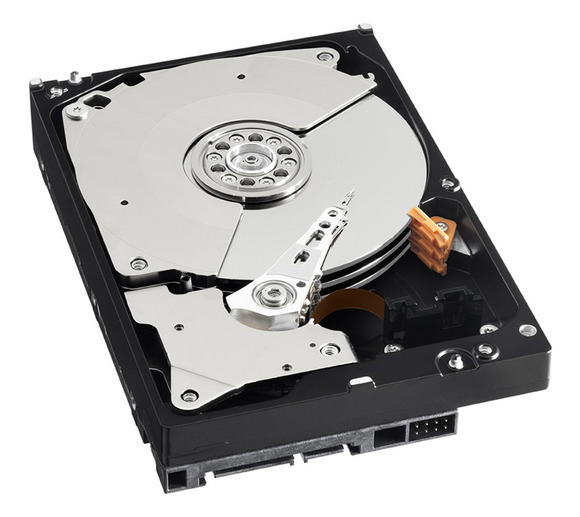 We can then arrange to have your computer or hard disk drive collected and returned for evaluation. This is a nationwide service and can be collected anywhere in the UK. Once the drive has been inspected we will email you an estimate confirming the data is recoverable. Turnaround time for this service is usually 3-5 days.